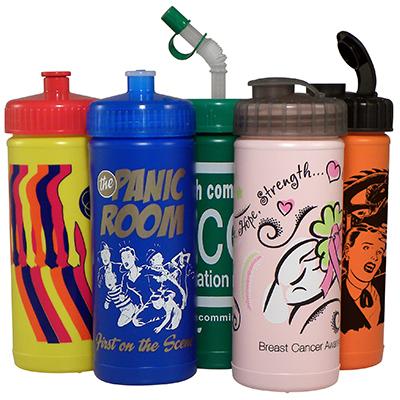 Accent Promotions is a full service promotional products supplier. If you can put a logo on it, we sell it. From glassware and water bottles to key chains and mouse pads, we got it. And we are always on the look out for that new and exciting giveaway item you can put your logo on. Please Contact Us for a quote or help with your next project!